There’s good reason that some of the finest early Canadian art was inspired from the view from a voyageur canoe. 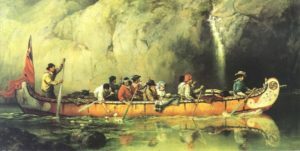 These historic watercraft were a key component of the country’s early development with the fur trade, and the voyageur route from Montreal to the Canadian interior captured the grandeur of the wild New World. Two centuries later, a new photography workshop means makes it still possible to become immersed in the legendary scenes of Frances Anne Hopkins and Paul Kane—on the north shore of Lake Superior in a replica voyageur canoe. 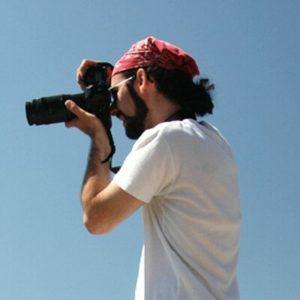 Naturally Superior Adventures and award-winning photographer Ariel Estulin have teamed up to develop a unique fusion of photography instruction and adventure. 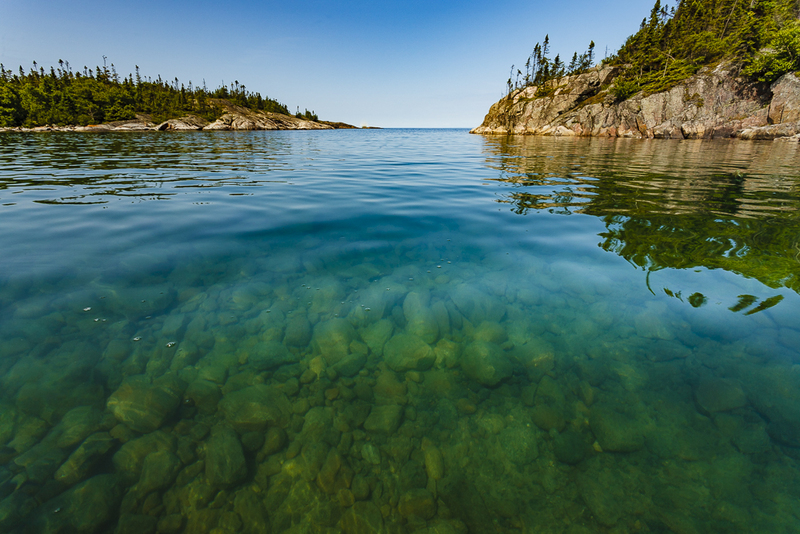 The Spirit of Superior photography workshop combines active learning with a professionally guided and fully outfitted 5-day voyageur canoe trip. 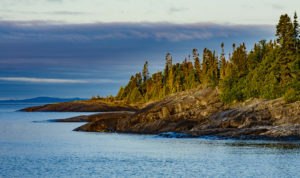 The route retraces the journey of the French Canadian voyageurs on the wilderness coastline of Lake Superior Provincial Park—a magical place of sand beaches, towering cliffs, mysterious islands and spectacular sunsets. Whereas early artists Hopkins and Kane captured these timeless scenes with oil and canvas, you’ll record your own masterpieces in pixels. Estulin’s career was inspired by the work of legendary landscape photographer Freeman Patterson. On this trip, Estulin will share the fundamentals of composition and offer tips on how to make the most of a digital camera’s capabilities. Each evening, he will facilitate a critical review of the day’s images on iPad tablets—imagine doing that in the days of the fur trade! Registration is capped at 10 participants to allow one-on-one instruction. The course complements Naturally Superior Adventures’ suite of photography workshops hosted at Rock Island Lodge, and targets more adventurous photographers. The huge capacity, stability and efficiency of the voyageur canoe means participants can pack all of their photographic gear, travel safely on Lake Superior’s big water and even record images from the boat. Gourmet meals and high-quality outfitting equipment round out the experience, which is scheduled to take advantage of the best weather of the summer.